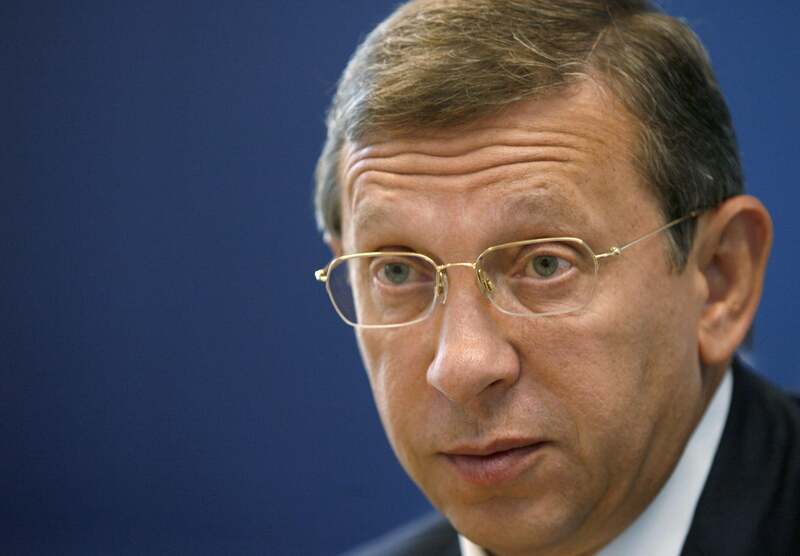 Vladimir Yevtushenkov house arrest: Yevgeny Chichvarkin comments. RFE/RL: What’s going to happen to Yevtushenkov now? What are his options? Chichvarkin: He will give up Bashneft, he will spend two or three years being questioned, and give tons of money to the chekists [officials close to Russia’s state-security organs] to obtain the closure of his criminal case. That’s the best-case scenario. In the worst-case scenario, they will also seize his telecom assets and create a Russian united telecommunication corporation or something in that vein.